Analytics software generates real-time insights to support smart city initiatives. 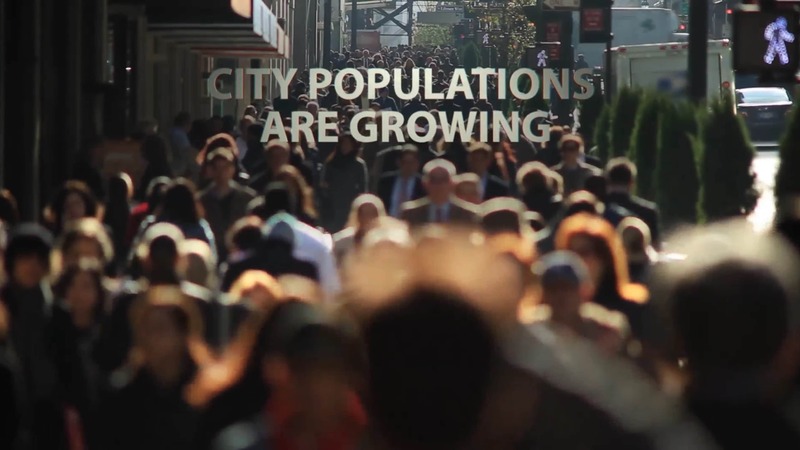 The world’s cities are growing fast. And many local governments are turning to smart city technology to improve services, lower costs, and become more sustainable. TCS Intelligent Urban Exchange (IUX) is an integrated, cloud-based software product that enables Big Data- and IoT-based applications for transportation, water, energy, and other governmental functions. Make your city better, faster.